You may feel that you are well equipped to handle the responsibilities of a pet parent. Just imagine the wonderful Instagram posts, the number of Facebook likes and the cute YouTube videos that you can upload! The social validation only adds to the value that a puppy adds to your life. But before you do step out to get yourself a puppy. Ask yourself the most basic question. Are you ready to be a full-time pet parent? That is just the top of the list. A puppy, no matter how adorable, is a raging ball of energy with ultra-sharp teeth and nails. Not vaccinating your dog is out of the question. Your dog can be taken away from you by the authorities if they have not been vaccinated. Apart from the threat of government intervention, your dog runs the risk of dying a horrible death if you do not vaccinate them. Vaccines are not just one shot and done. You have to give a series of vaccinations against many diseases and you have to go back for booster shots at regular intervals as well. Adding to the pocket pinch of vaccines you pup might end up with a number of health problems. Since puppies are soft and fragile, they get injured easily. Their immunities are also low so they can get digestion problems easily. You also need to support your pup’s growth with prescribed vitamins and medicines. No matter how small your pup’s problem might be, pet health advice from experts is the only safe route. No matter how much we wish that our puppies remained small and cute, they grow very fast. Expect your dog to outgrow their crate, bed, doggy doors and toys in a matter of months. If your pup has not already destroyed most of their belongings, they become useless once your pup is bigger. Getting a small puppy and not being ready to handle a full-grown dog is a major reason for abandonment. So, if you are not ready for a full-size dog then opt for a smaller or do not get one at all. Looking forward to getting away over the long weekend? You might as well forget it. Either you need to keep your pet at a boarding or find a pet-friendly hotel. Both become an additional expense. A night out with your friends can never be guilt-free, knowing that your pup is alone and awaiting your glorious return. There are few things that parallel the joy of a four-legged friend. But consider fostering if you are not able to commit to being a full-time pet parent. Look at those cute eyes 🙂 Keep it up Laura! A good vet will care for every aspect of your pet to include his mental, emotional and physical state. 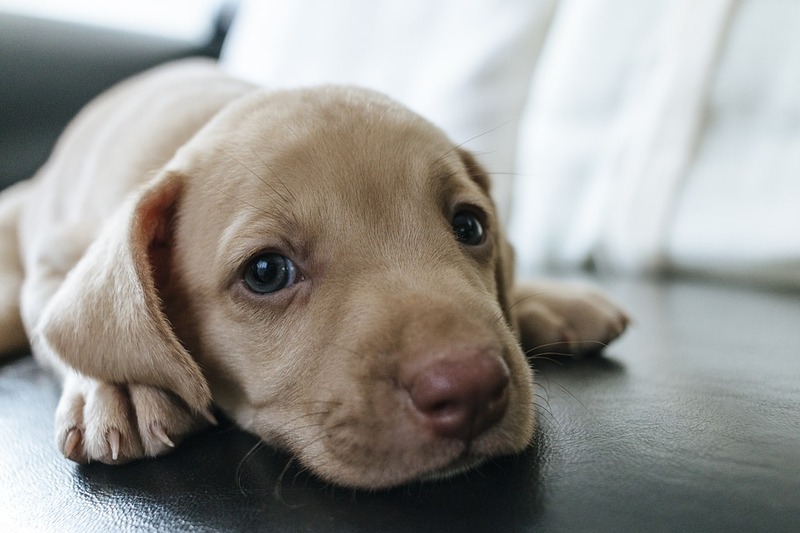 Great questions to ask before you take the leap and get a new puppy. They do take a lot of time and effort. Especially at the start.